HAWAII KAI (HawaiiNewsNow) - Looking for some wholesome family fun this weekend? The Hawaii Kai Carnival may be the answer. Attractions include food booths, E.K. Fernandez rides and an entertainment tent filled with a talented lineup. This weekend’s entertainers include Sean Na’auao, Miss Hawaii’s Outstanding Teen Sophia Stark, the Performing Artists Academy and more. 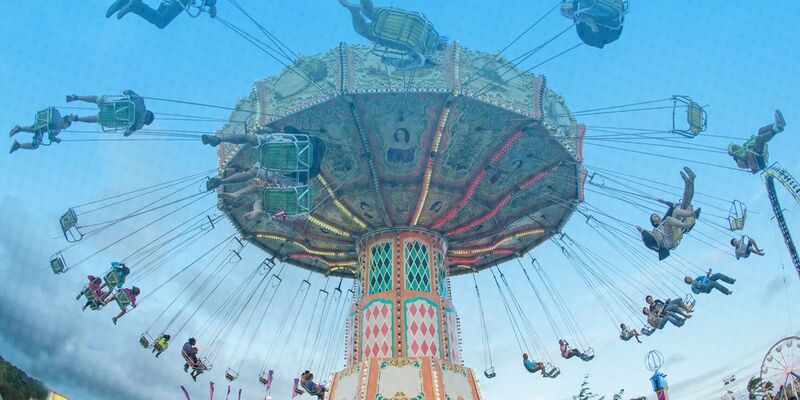 On Saturday, the carnival opened at noon and runs until 11 p.m.
On the carnival’s final day Sunday, gates will open at noon and festivities will wrap up at 9 p.m. The carnival is located on Kalanianaole Highway between Hawaii Kai Drive and Keahole Street.